A range of layouts will be made available in the yacht offering the accommodation for about eight guests who will split in four cabins, including a full-beam cabin aft of the owner, a twin and two doubles. Alternatively, the two cabins can be moved to create room for a big size owner’s suite and extra lounge seating. Whatever layout option is chosen, the Oyster 895 will include two crew cabins in the bow to accommodate the maximum staff of four people. The key features include a swim platform that could be folded built into the foredeck and transom, tender storage space and a cockpit of a C – shape, which would be perfect for enjoying a simple and light meal al fresco. 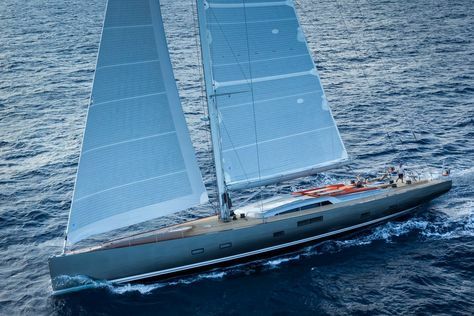 The Oyster yachts are well known for their sailing capabilities in blue water and this will be backed up by 330hp Cummins QSL9 engine.